Reports of director Ava DuVernay meeting with Marvel Studios to helm 2017's standalone superhero movie The Black Panther were true but has decided to pass on the project. She tells Essence magazine that the studio and her, "just didn't see eye to eye." 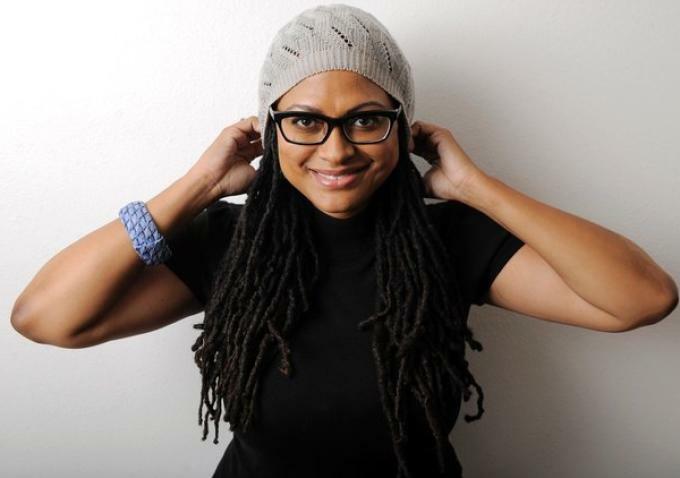 Rumors had been circulating for weeks that the critically acclaimed director of Selma had met with Marvel and some sites even reporting that she had the gig. All the speculation led to studio head Kevin Feige confirming they had spoken to DuVernay among other directors for the project. In the end, the two had different visions for the iconic superhero from the fictional African nation of Wakanda. DuVernay was alluding to other high profile directing false starts involving comic book movies. Both Edgar Wright (Ant-Man) and Michelle MacLaren (Wonder Woman) left their respective productions over "creative differences." It's a loss for Marvel to miss out on a director of her caliber, but the studio is infamous for their formulaic approach to filmmaking. A formula that has been extremely successful, raking in billions in box office receipts, making even mediocre films like Thor and the Iron Man sequels huge blockbusters. With DuVernay passing it leaves the door open for Marvel to try and break the mold with their first female director and/or person of color. There's no shortage of talented directors that can add some diversity to Marvel's consistently white and male directing club. As for DuVernay, she has her hands full right now. Despite her civil rights pilot For Justice not being picked up at CBS, she's busy directing her Selma star, David Oyelowo, in a Hurricane Katrina-set murder mystery and love story in New Orleans. No hard feelings on her part about passing on the project as she wished the actors and studio only the best going forward. “I love the character of Black Panther, the nation of Wakanda and all that that could be visually. I wish them well and will be first in line to see it."